Only 186 Booking slots left – book now! Is your business doing everything it can for the environment? If not, then we can help. Within Doncaster, there are a whole range of businesses, covering everything from weddings to legal services. While this part of our community is flourishing, how many of these businesses are taking the time to benefit the larger community we all belong to, Planet Earth? Countless hundreds of glass bottles are sent to landfills every week by establishments in Doncaster. This problem is particularly prevalent in industries like entertainment and hospitality. Glass bottles that are thrown away will be sent to join the tons and tons of unrecycled waste that our country creates every year. Landfill sites are growing because people like you or I don’t take the time to separate easily recyclable rubbish like glass bottles. 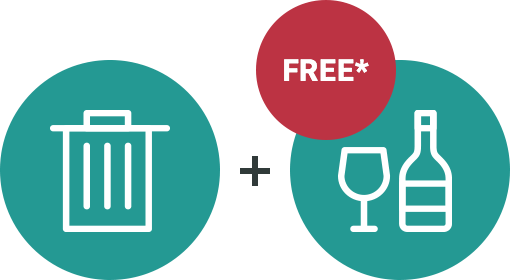 It’s easy to have your glass bottles recycled, and even easier if you do it with the help of FreeCollections.co.uk. We are a waste collections company that provide entirely cost-free glass collection. Do you currently have a general waste collection or any other form of recycling bin? If so, then it’s very likely that you will be eligible to benefit from this free service. The process to find out if you are able to use the service is simple. All you need to do is fill out the form that we have provided and submit it. Then one of our representatives will get in contact with you to help move the next part of the process forwards. If you are only interested in the free glass collection then we will add your name to our waiting list. In the meantime, you will be offered a low cost for any collections that you require while you wait. As soon as there is an availability for the service, we’ll get in touch. The waiting list is operated on a first come, first serve basis. So the sooner you are on the list, the sooner we will be able to offer you the free collections. Our aim is to help Doncaster become a more eco-friendly place. We see no need for glass bottles, which are easy to recycle, to be sent to landfill sites. If you do your bit for the environment, then we will keep doing ours. 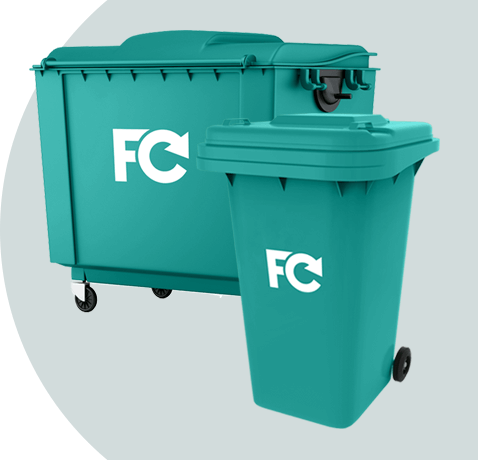 In addition to this free service, we also offer all other standard waste collections and will collect any waste.